Berkan Sönmezay, district governor of Söğüt in Bilecik province, was detained on Thursday over his alleged use of ByLock, a smart phone application that Turkish authorities believe was widely used as a communication tool among followers of the Gülen movement which is accused of being behind a failed coup last year. According to Hürriyet daily, counter terror teams from Bilecik Police Department detained Sönmezay in Söğüt district and searched his office and residence. 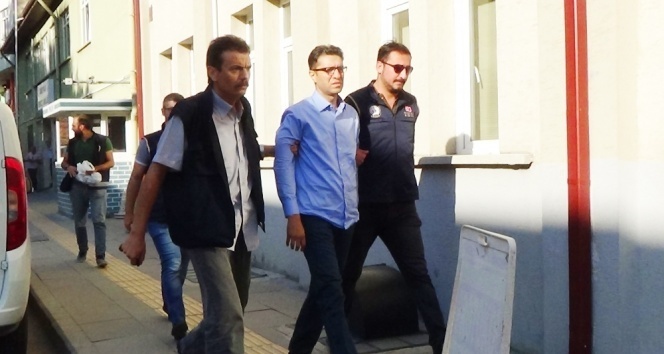 Sönmezay, who was Söğüt District Governor since July 30, 2015, was taken to Bilecik for interrogation.